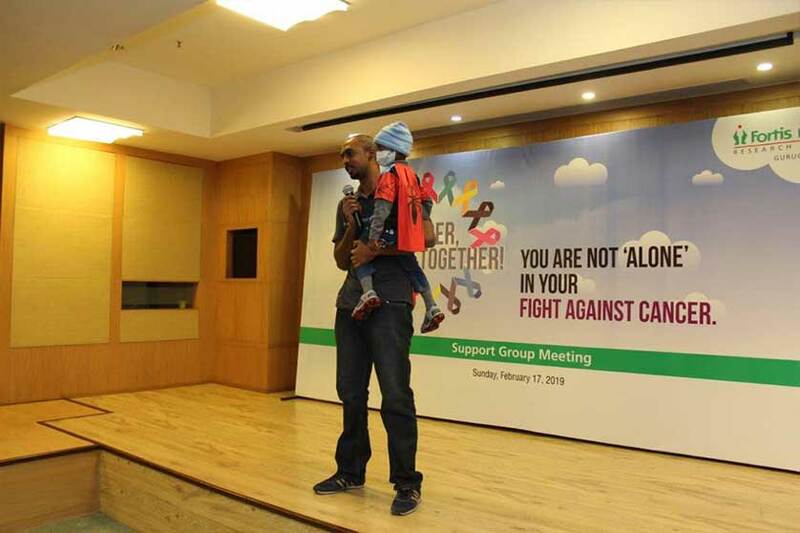 To observe World Cancer Month, FMRI’s Fortis Cancer Institute conducted a unified support group programme on Sunday, February 17. 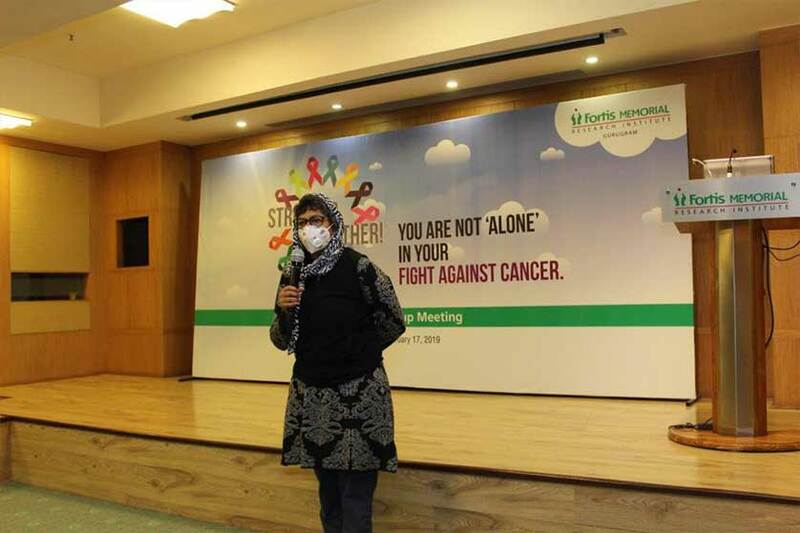 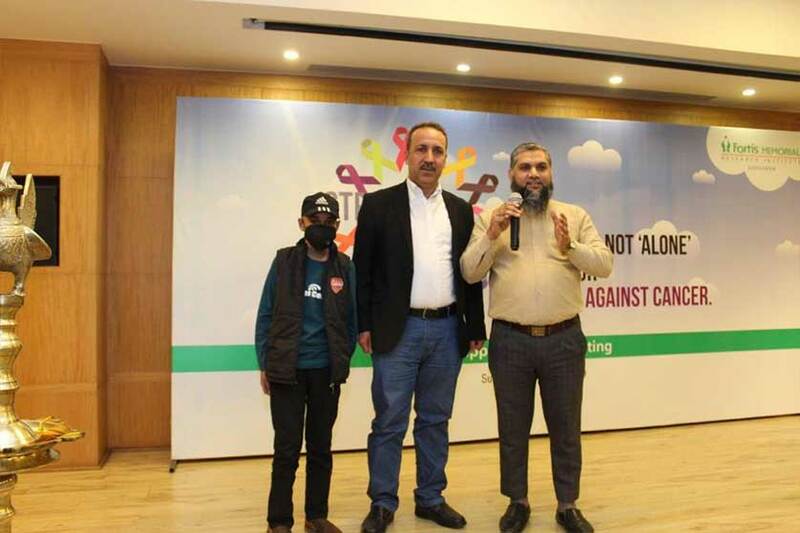 The two-hour long session was attended by 115 people comprising domestic and international patients along with their attendants, several cancer survivors, community members from neighbouring societies as well as key people working with NGOs like CanWinn, IJLC and the Indian Cancer Society. 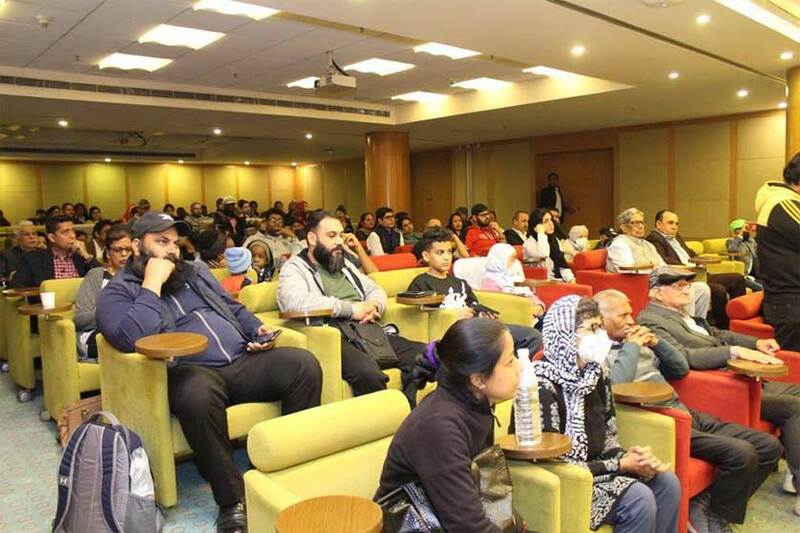 The programme was kickstarted by observing a two-minute silence in honour of the 40 plus army personnel who have lost their lives in the ghastly terror attack at Pulwama. 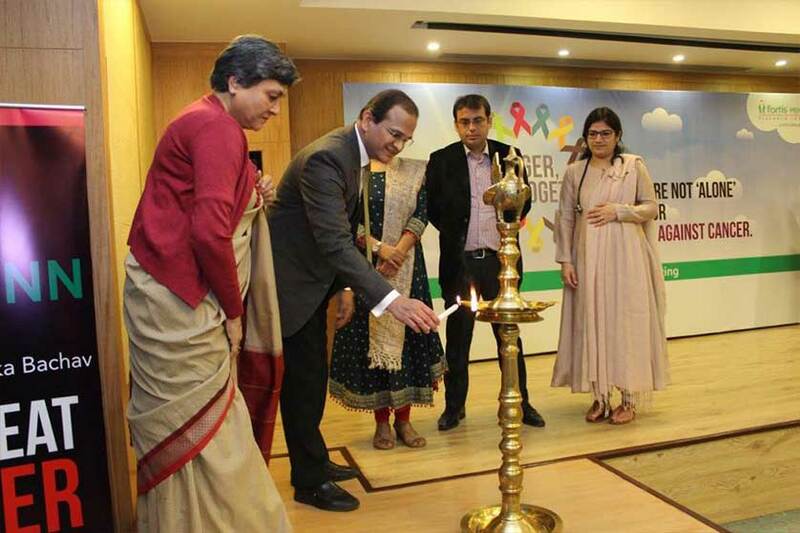 Then a ceremonial lamp-lighting was done to honour the spirit of cancer patients and survivors, followed by addresses by the doctors present at the support group meeting – Dr Rama Joshi, Director-Gynae Oncology; Dr Niranjan Naik, Director-Surgical Oncology; Dr Rahul Bhargava, Director-Haematology & BMT; Dr Vikas Dua, Senior Consultant-Paeds Haematology & BMT; Dr Vineet Pant-Senior Consultant-Nuclear Medicine and Dr Priya Tiwari, Consultant-Medical Oncology. 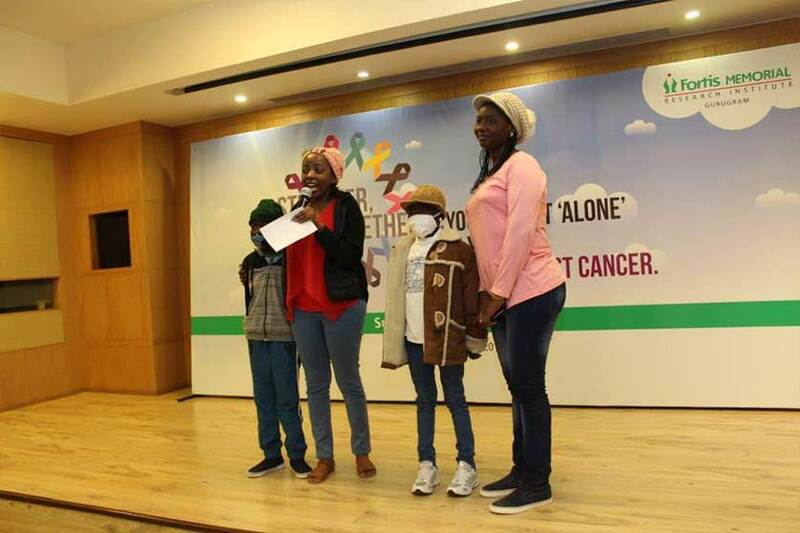 It was then the turn of the survivors and patients to share their heart-wrenching albeit inspiring experiences – more than 10 people spoke about their battle with different kinds of cancers and how maintaining a positive attitude has worked in their favour. 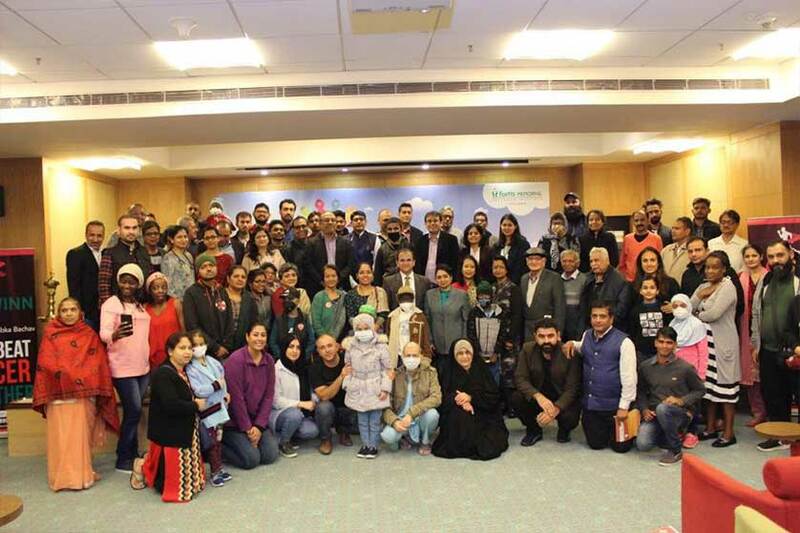 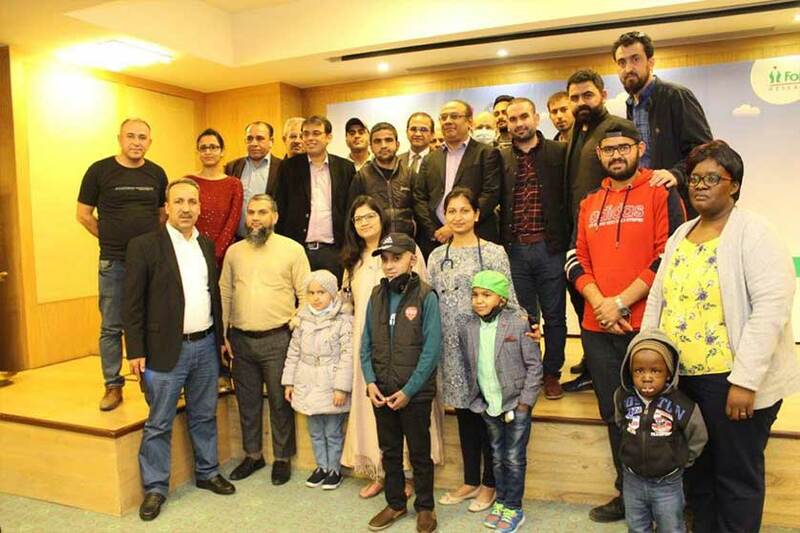 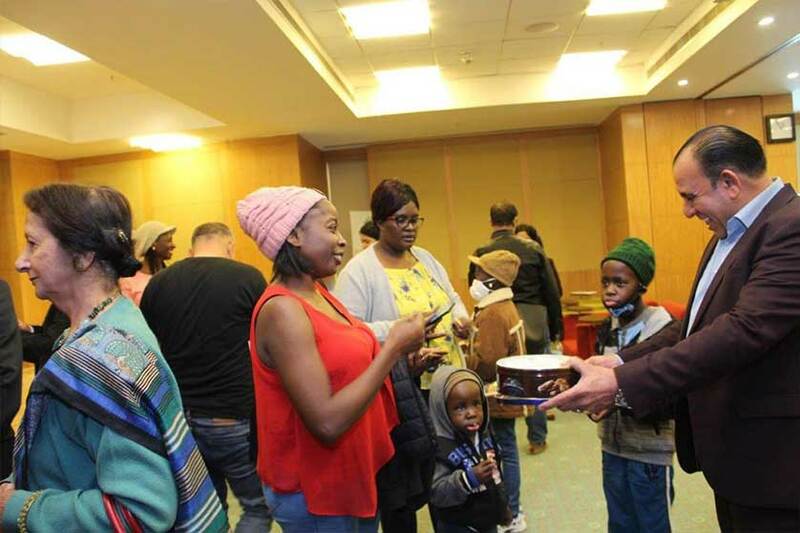 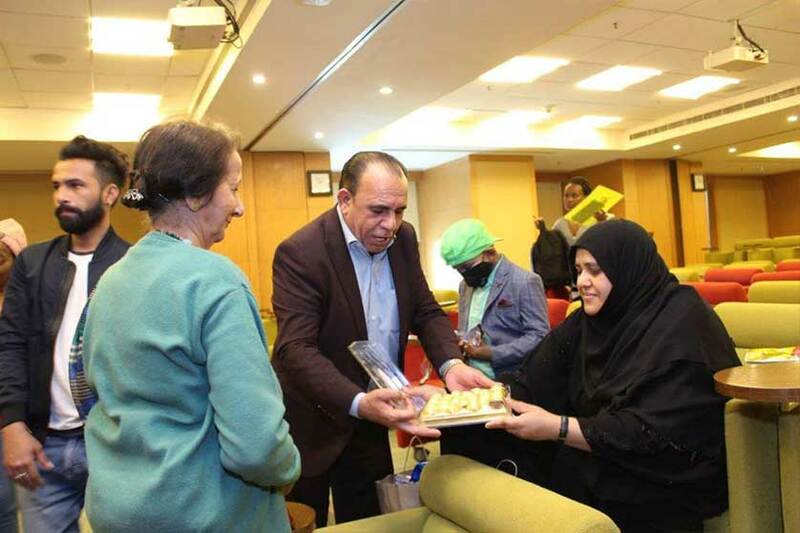 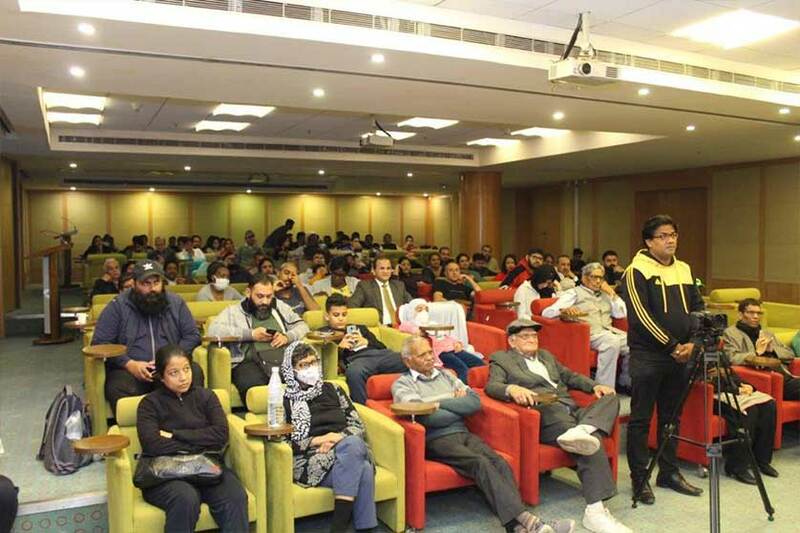 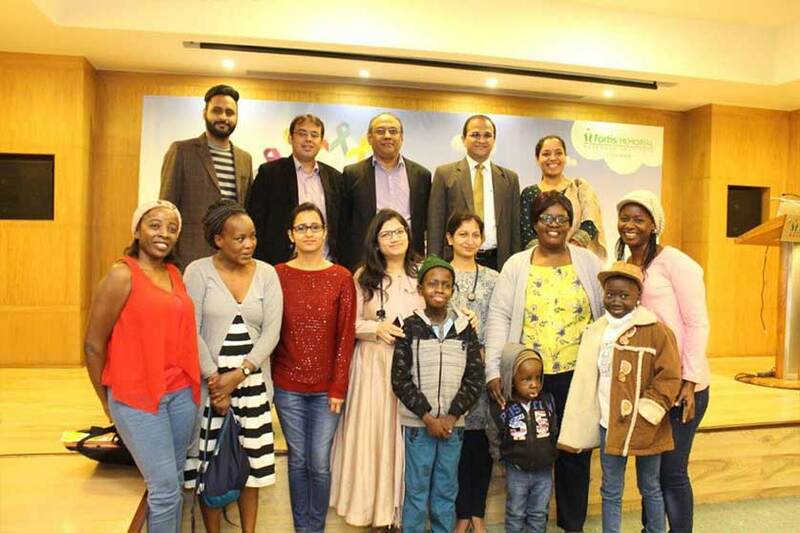 The attendees - a mix of children, teenagers and adults came from New Delhi and different cities in Haryana, while the international patients were from Iraq, Kurdistan, Nigeria, Zambia and Uganda. 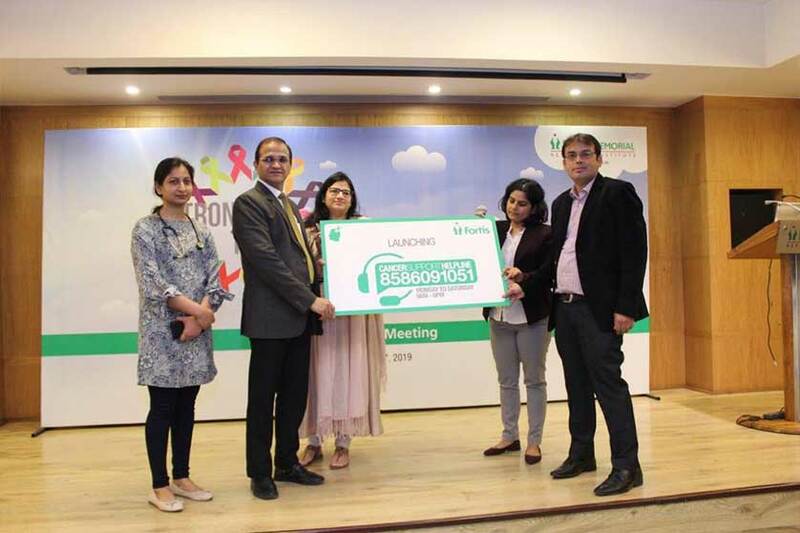 The programme also included interactive sessions on Nutrition with Ms Sandhya Pandey, Chief of Nutrition; Ms Keshav Sharma, Team Leader of the Psycho-Oncology Programme and Ms Aleena Ali, Team Leader-Art & Health Programme. 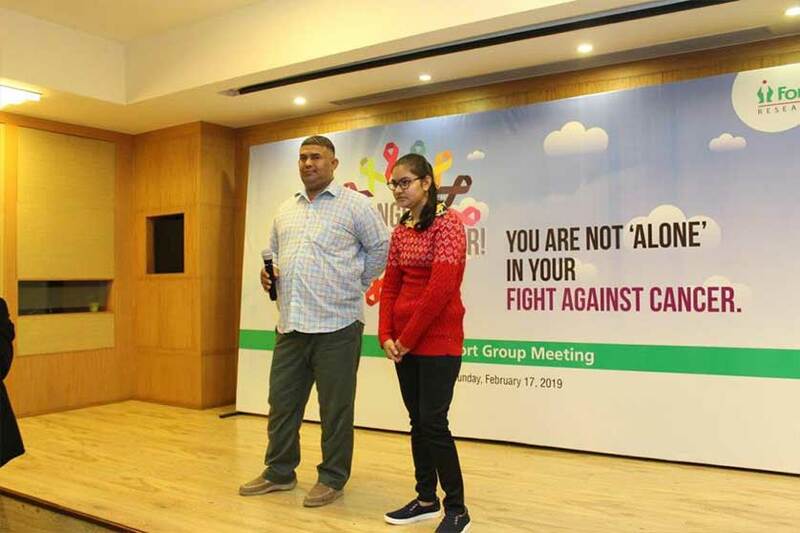 The programme ended with lunch and each participant being given a plant to symbolise how their lives will continue to grow following treatment.